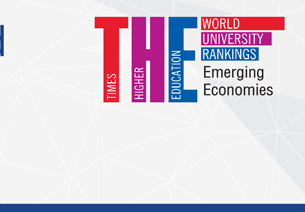 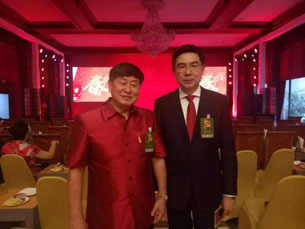 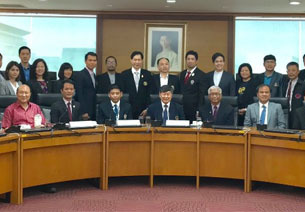 On 31 January 2019, Assoc. 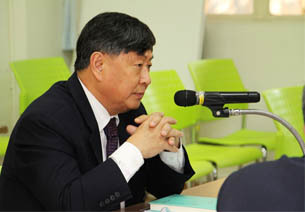 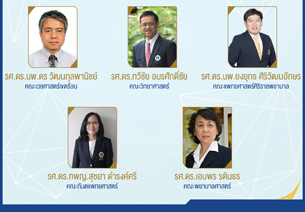 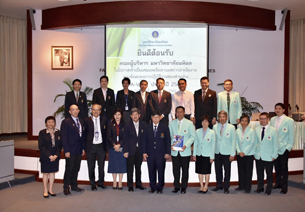 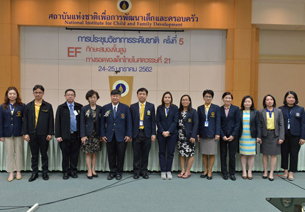 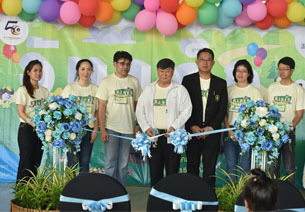 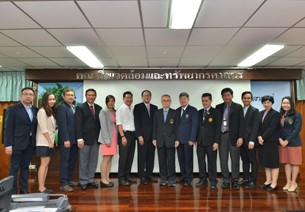 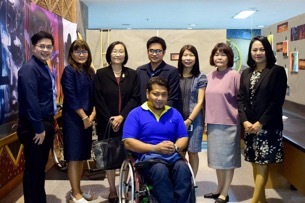 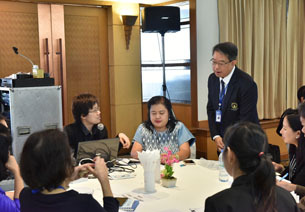 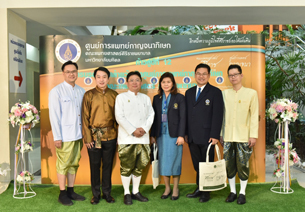 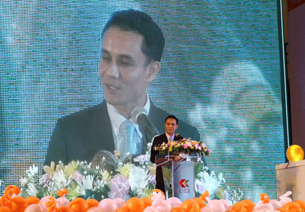 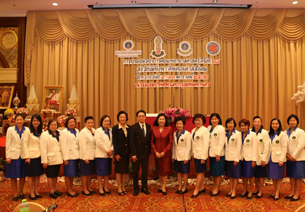 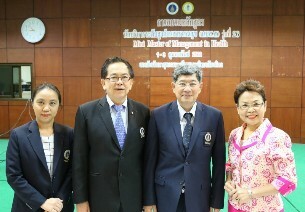 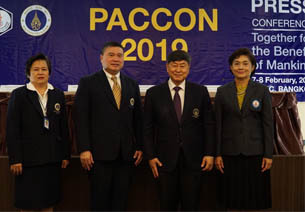 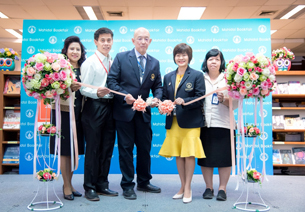 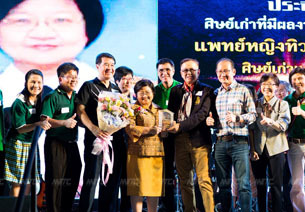 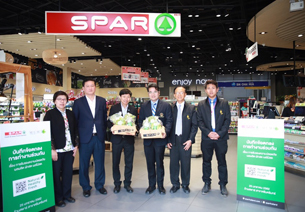 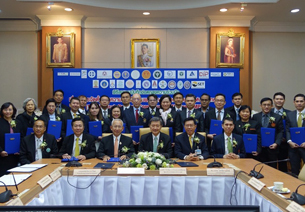 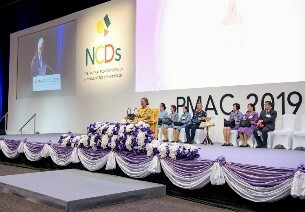 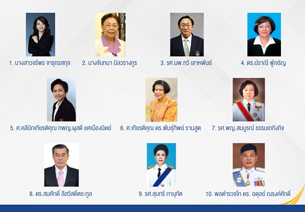 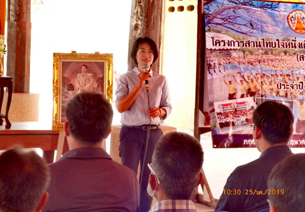 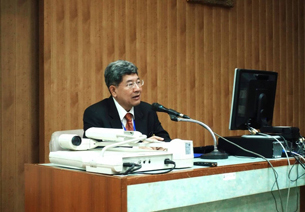 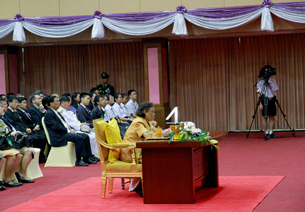 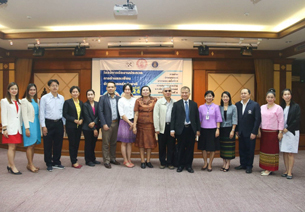 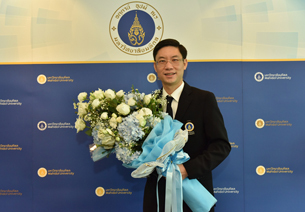 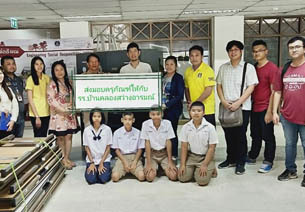 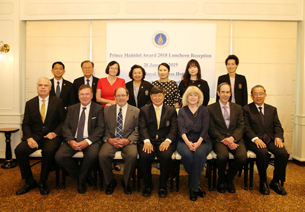 Prof. Kitikorn Charmondusit, Acting Vice President for Environment and Sustainable Development, together with Assoc. 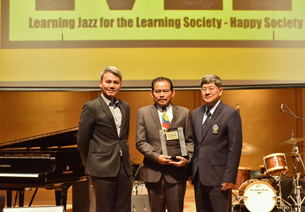 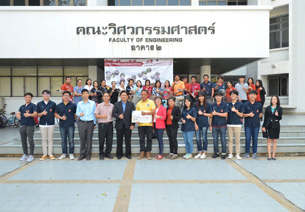 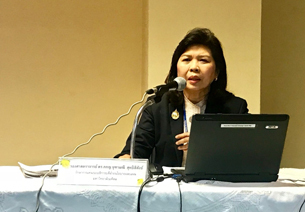 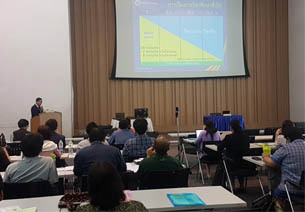 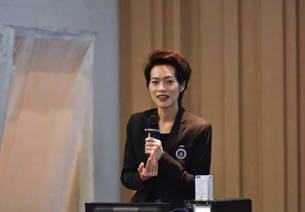 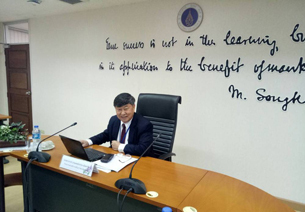 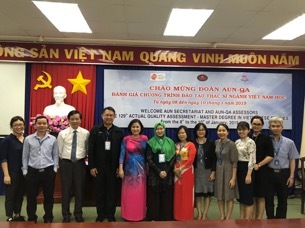 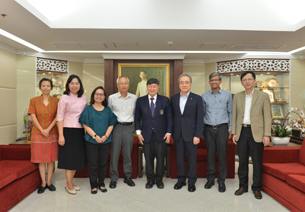 Prof. Dr. Sura Pattanakiat, Acting Deputy Dean for Research Administration, Academic Services and Infomation Technology, Faculty of Environment and Resource Studies, welcomed Assoc. 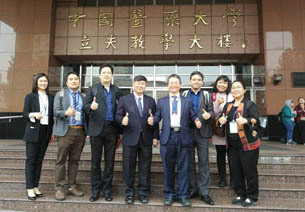 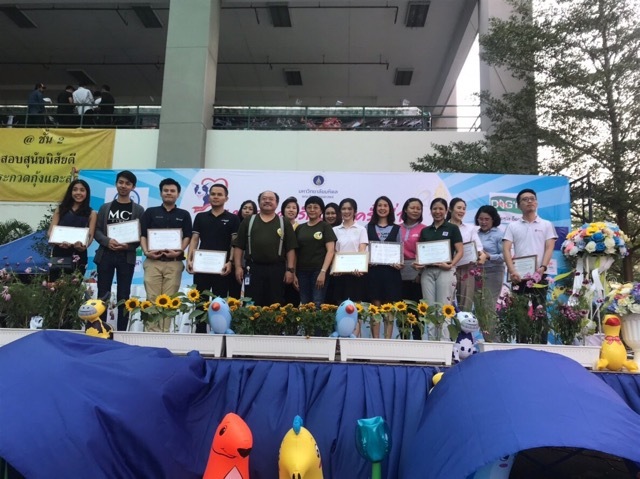 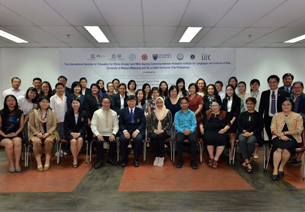 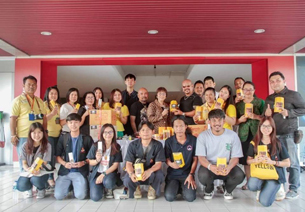 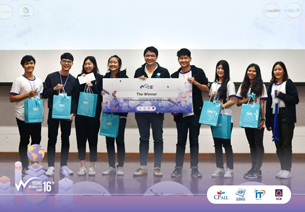 Prof. Kee Dae Kim and the delegation from Department of Environmental Education, Korea National University of Education. 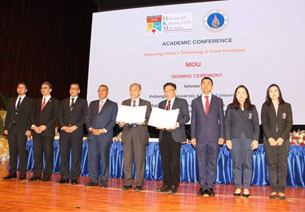 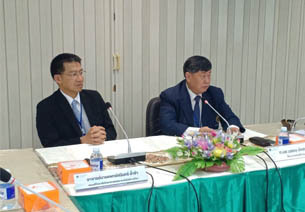 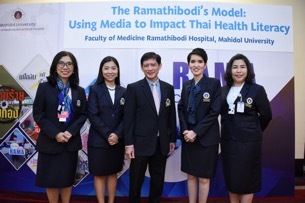 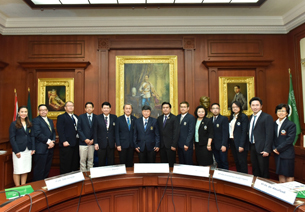 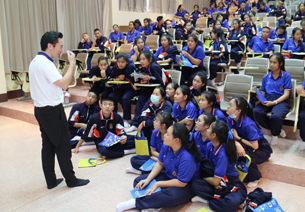 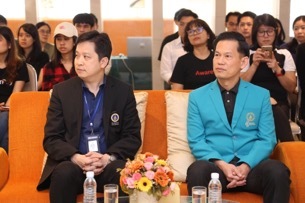 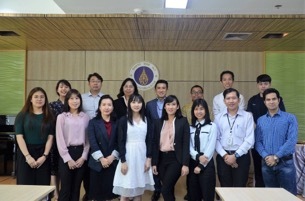 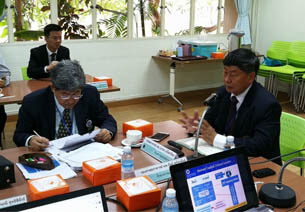 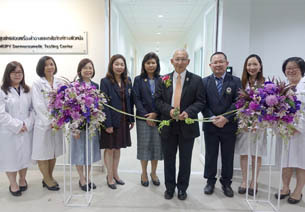 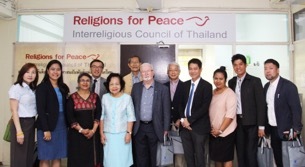 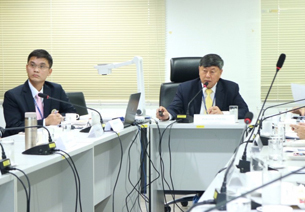 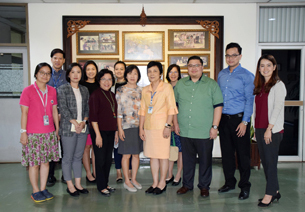 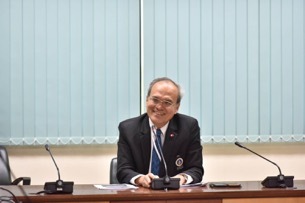 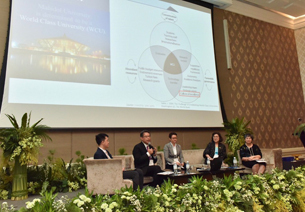 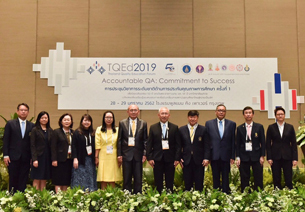 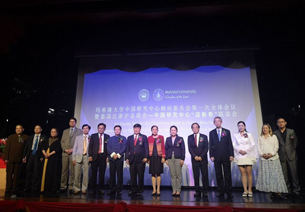 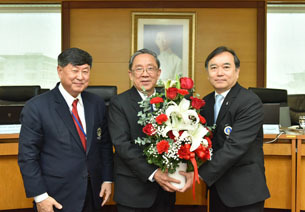 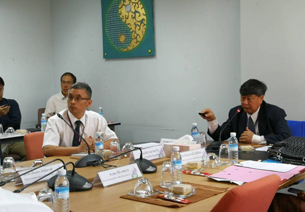 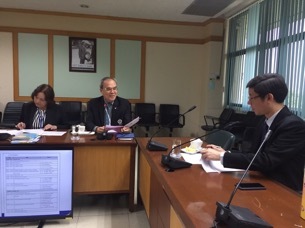 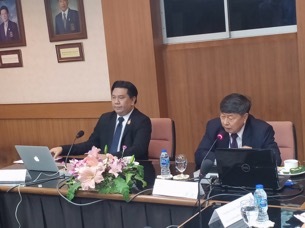 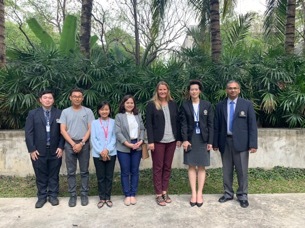 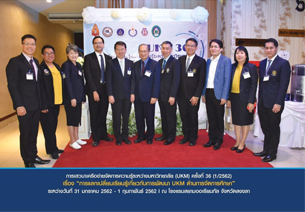 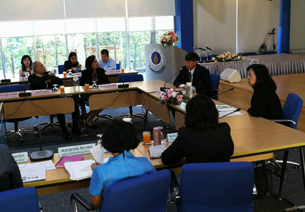 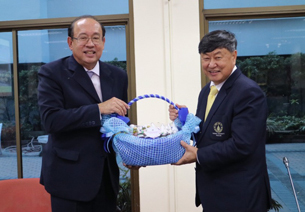 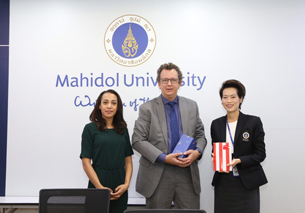 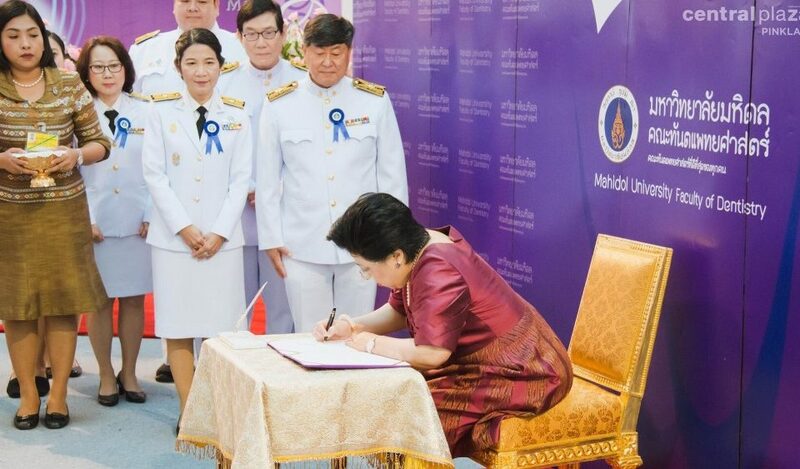 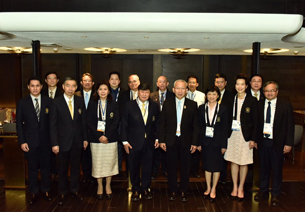 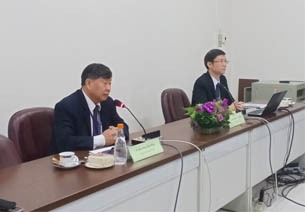 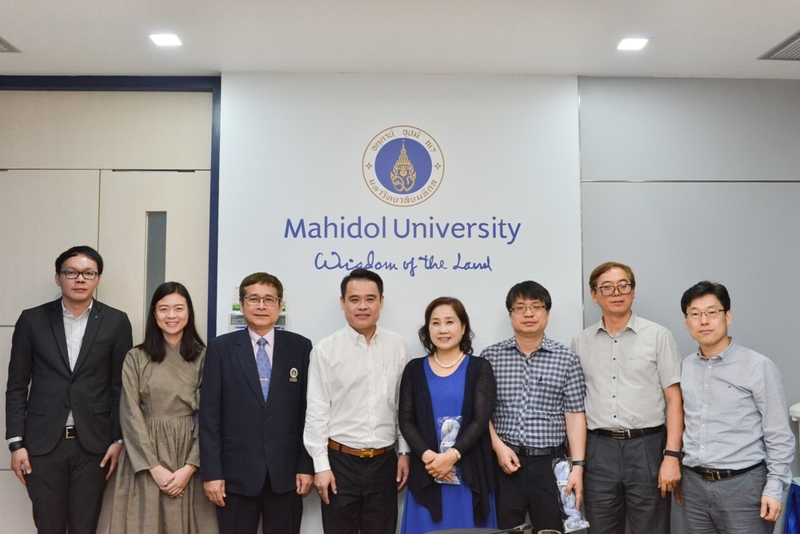 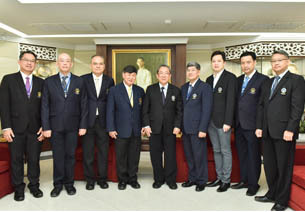 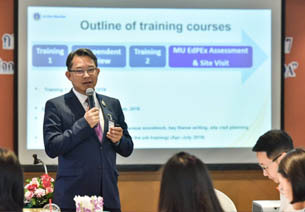 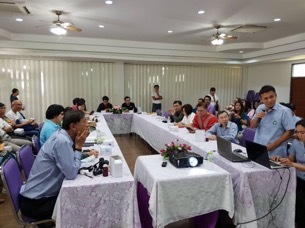 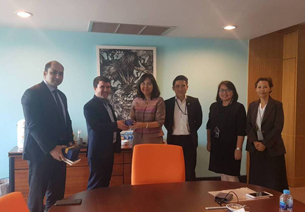 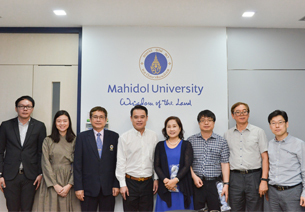 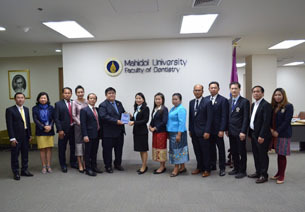 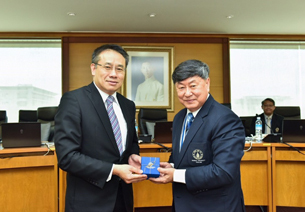 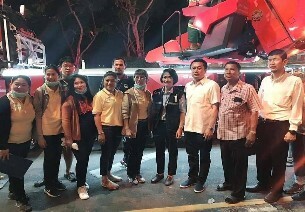 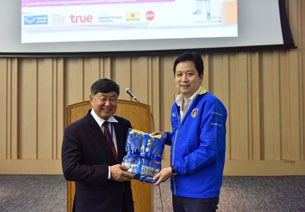 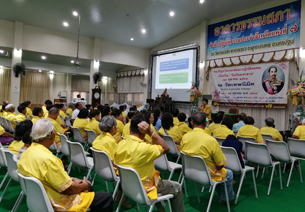 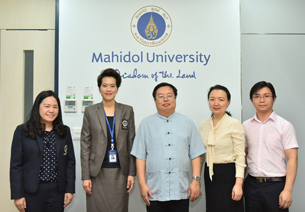 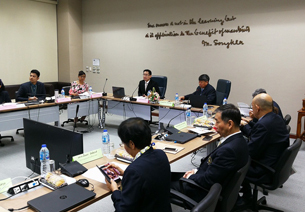 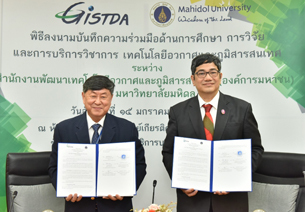 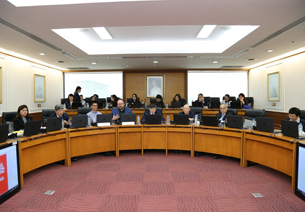 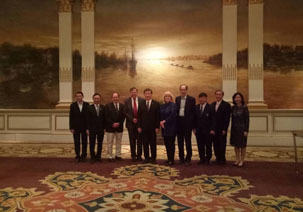 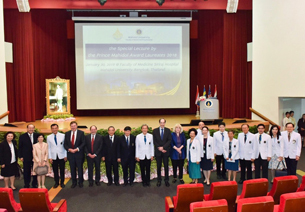 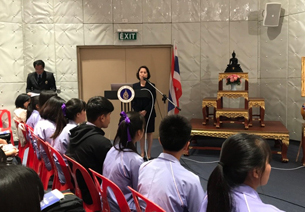 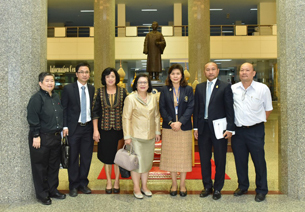 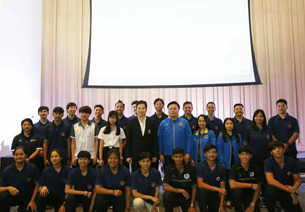 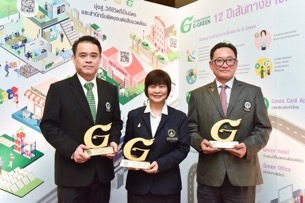 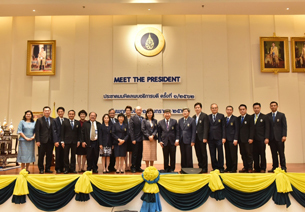 The purpose of the visit was for the delegation to get information and experiences of Mahidol Sustainable University and discuss potential areas of collaboration.